Price Reduced! 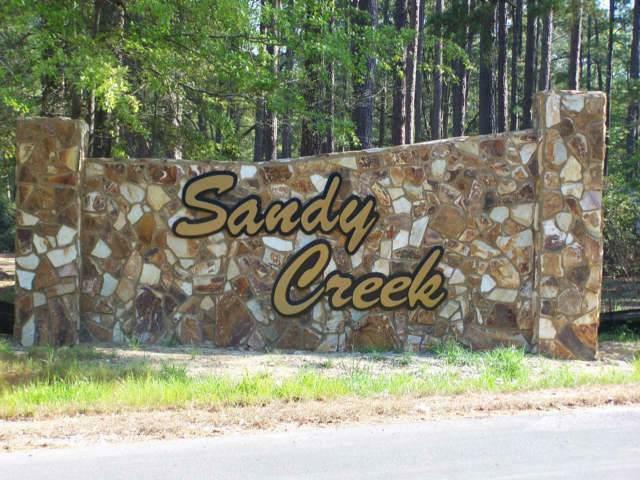 SANDY CREEK now available and exactly what Thomasville has been waiting for. Lot 15 is beautifully wooded and offers lots of possible seclusion. 1800 s/f minimum and architectural controls.